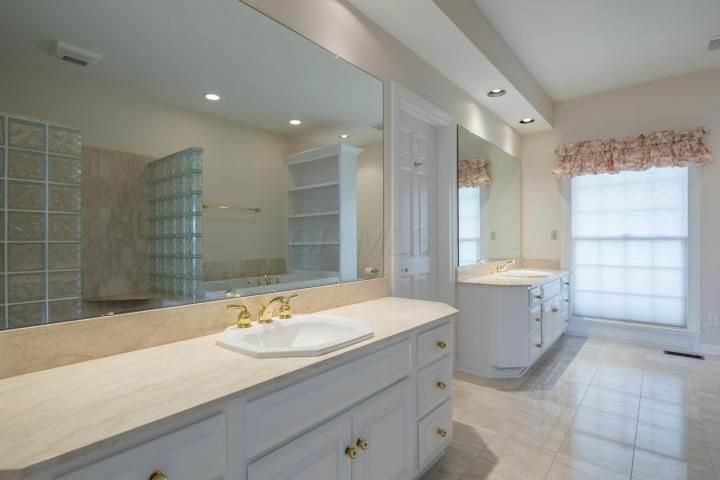 $50K Price reduction on this fantastic executive home conveniently located in Highland Lakes. 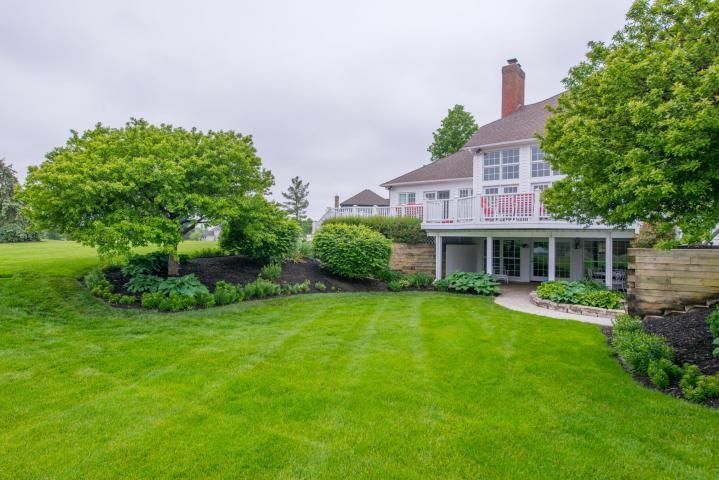 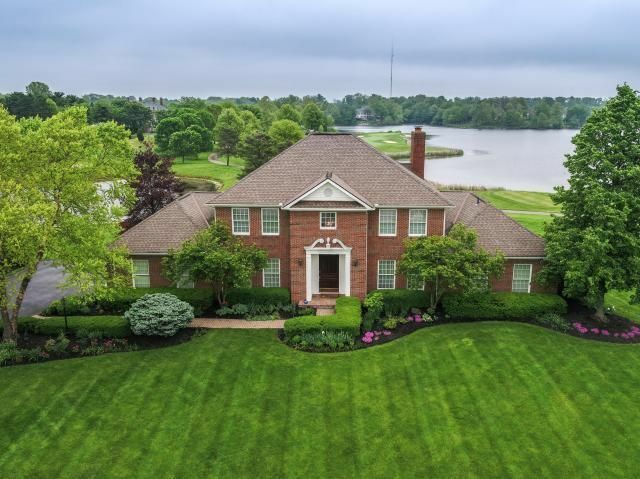 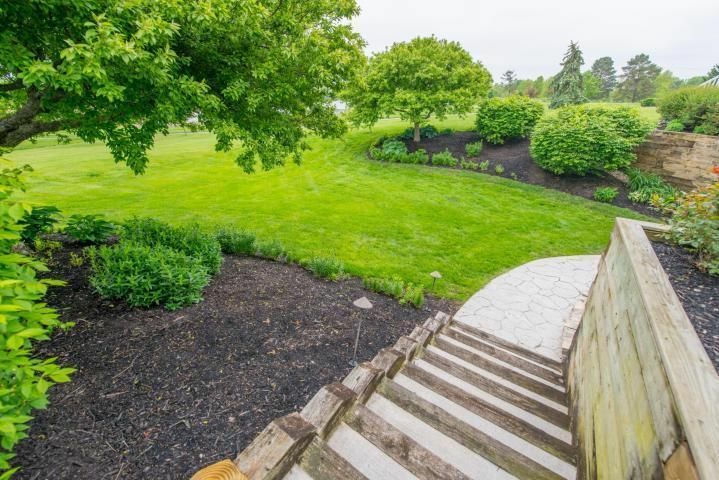 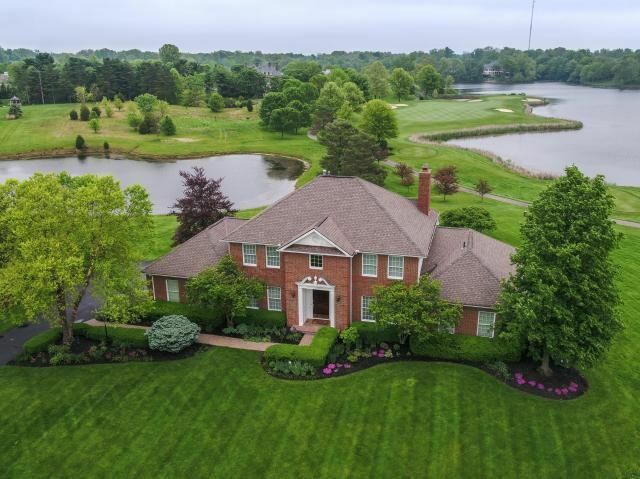 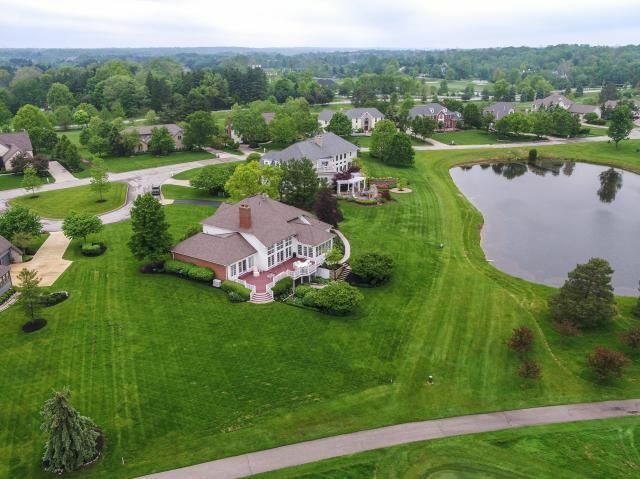 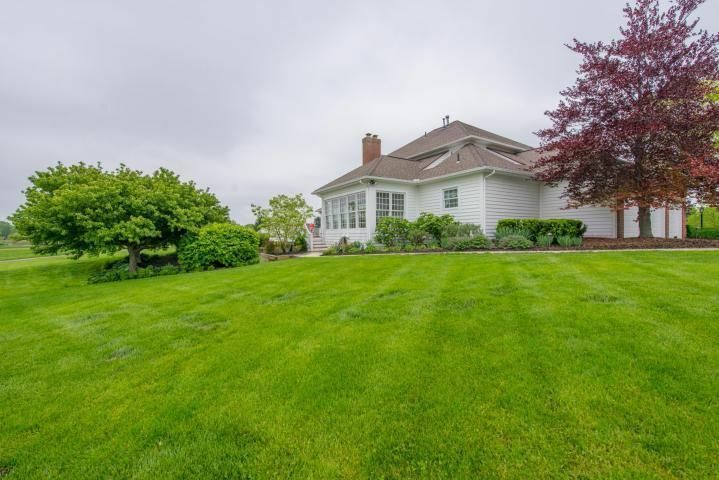 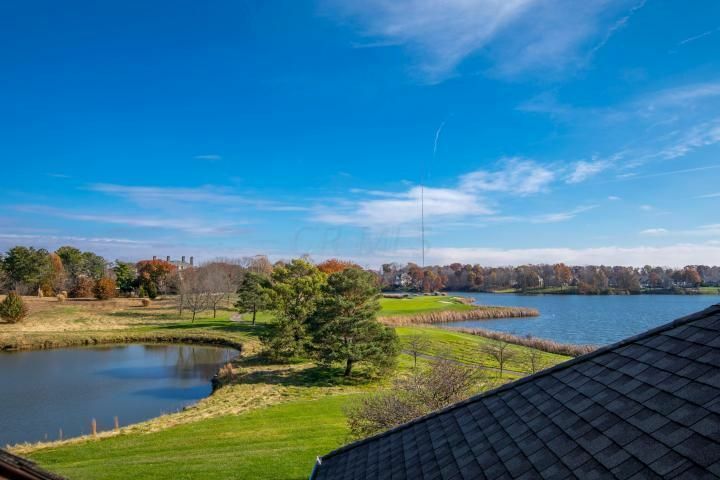 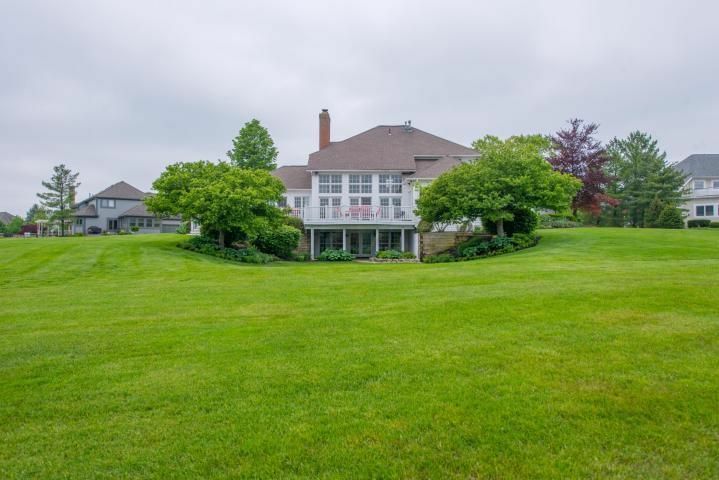 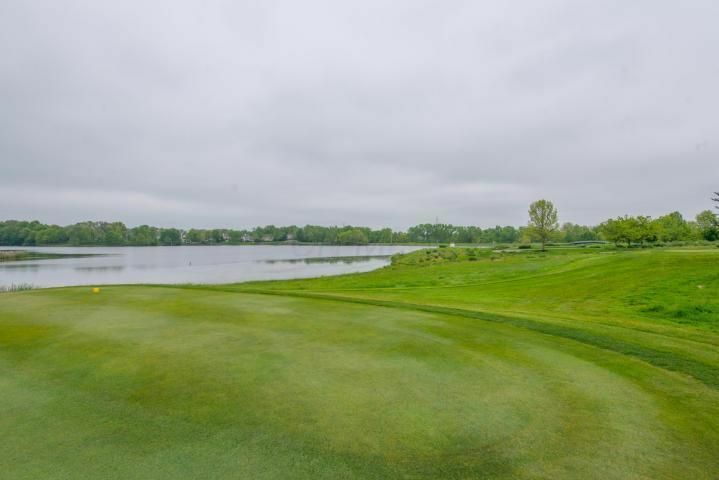 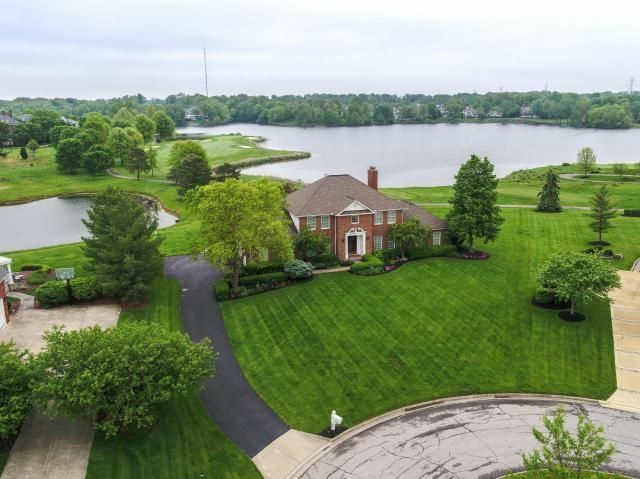 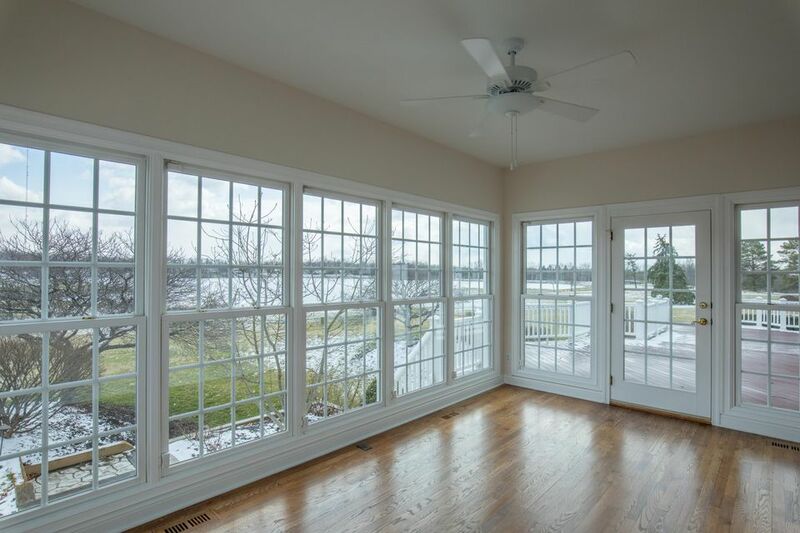 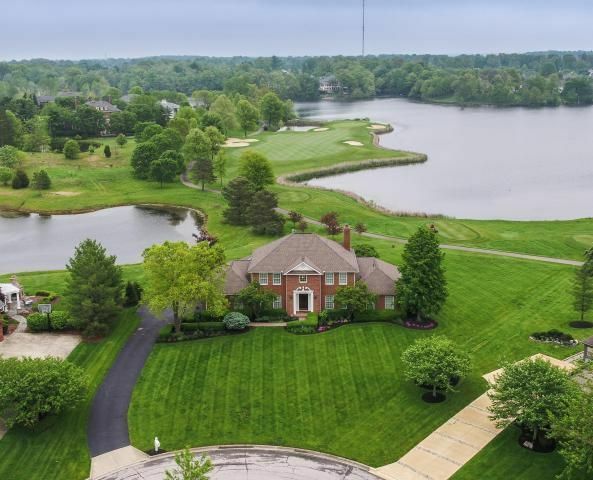 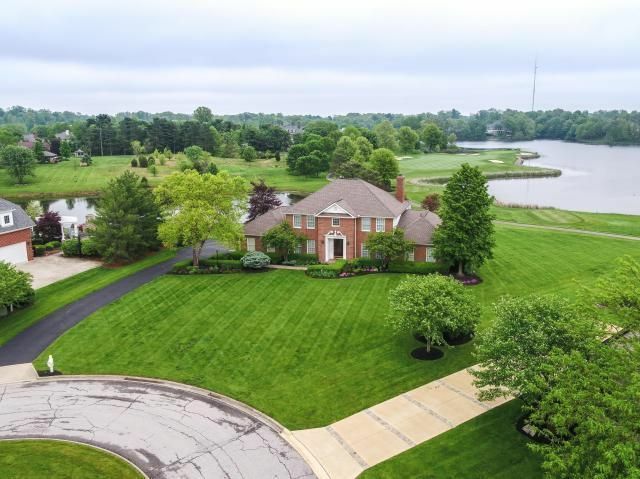 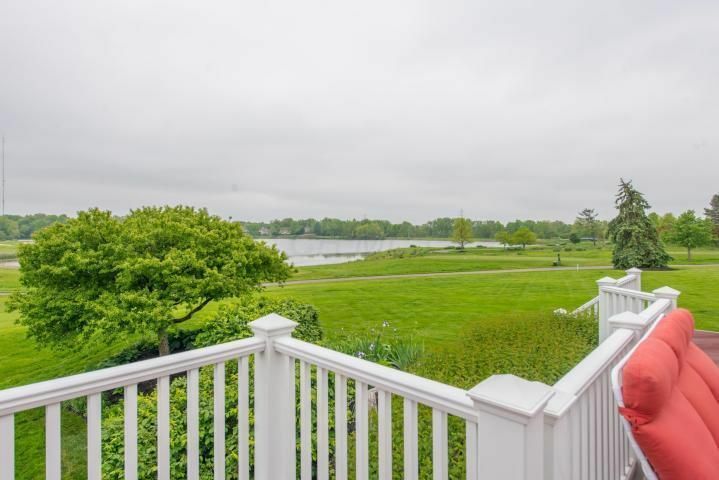 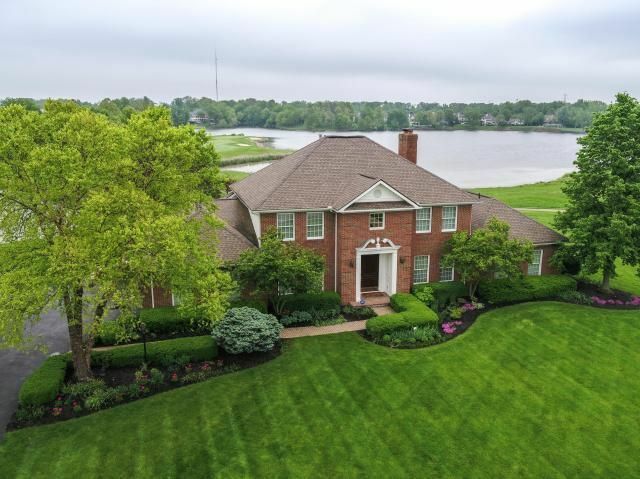 Unmatched golf course and reservoir views from walls of windows across back of home. 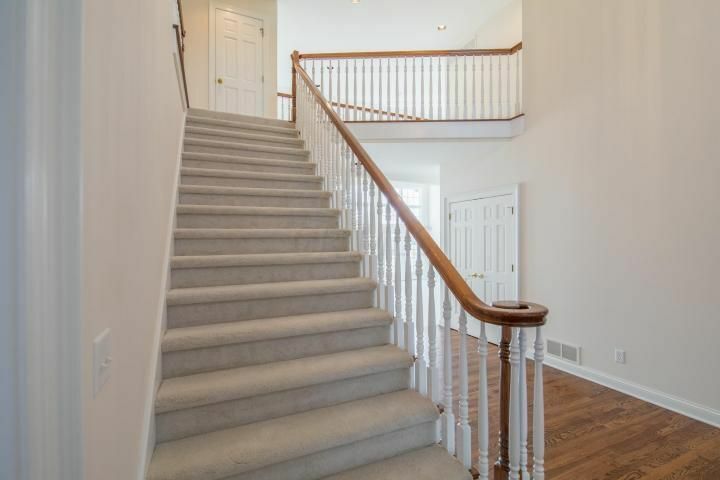 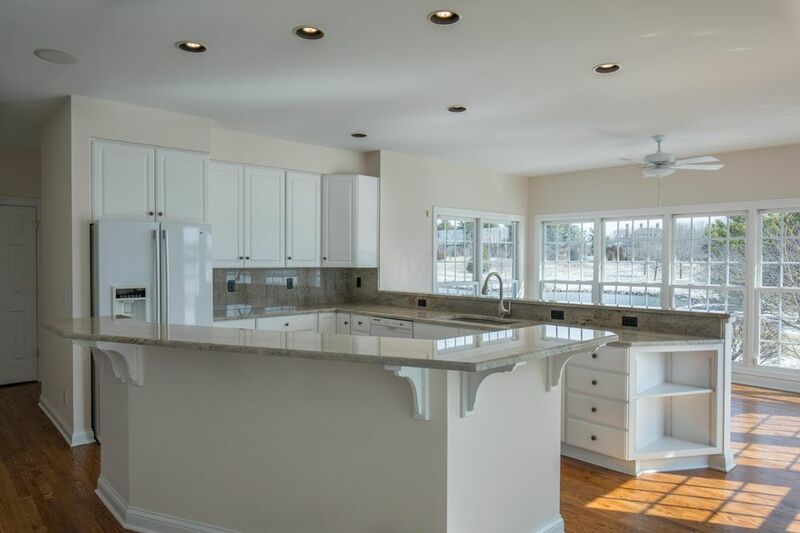 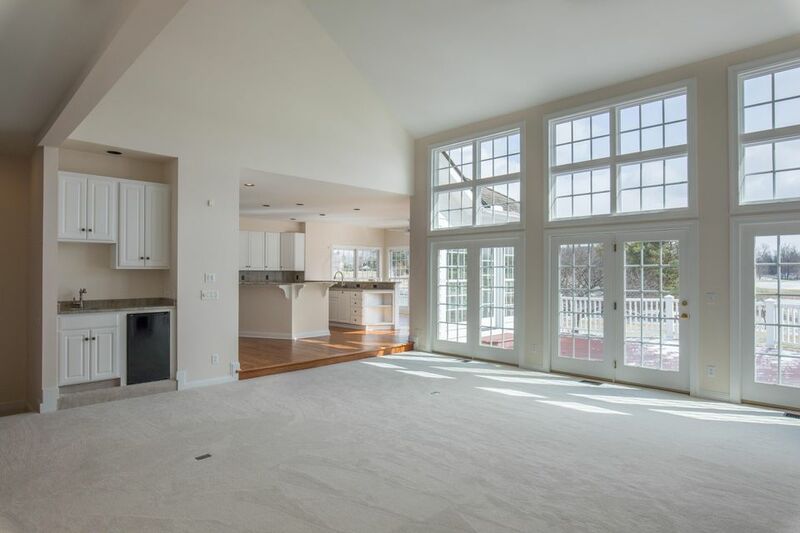 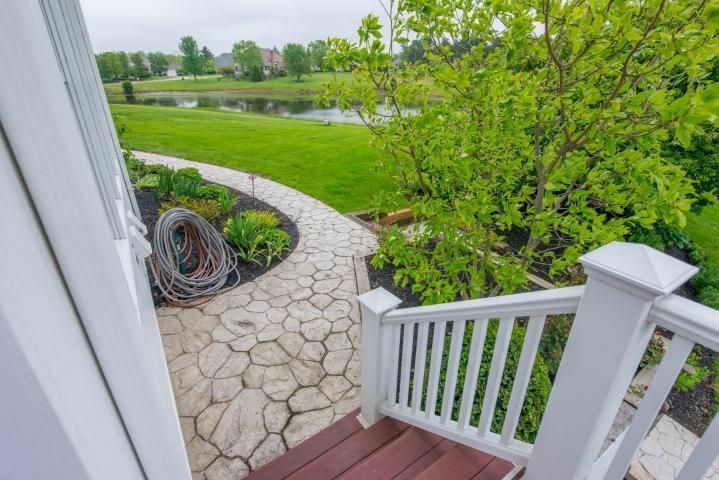 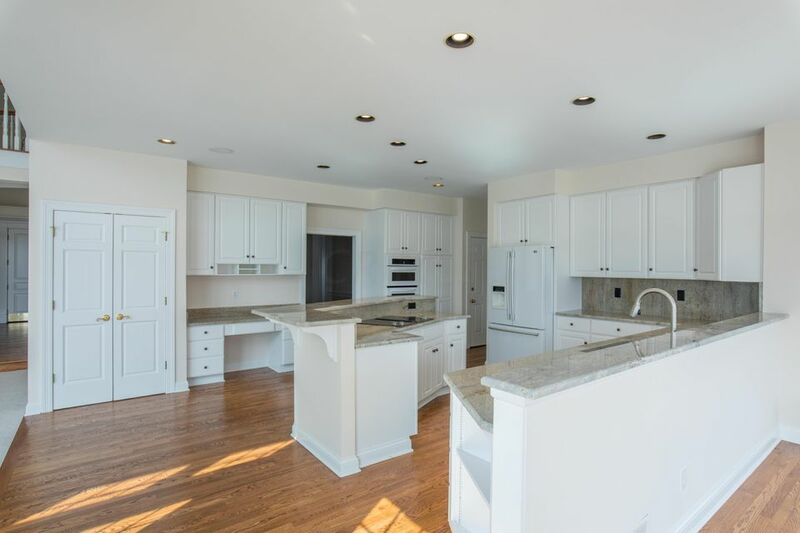 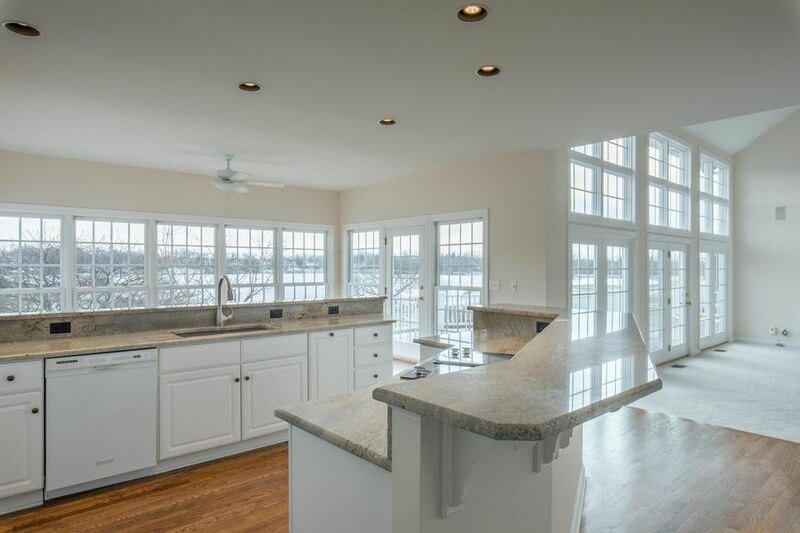 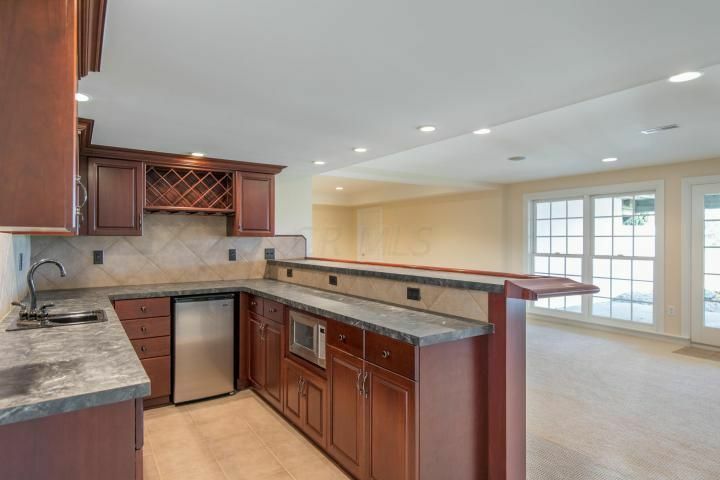 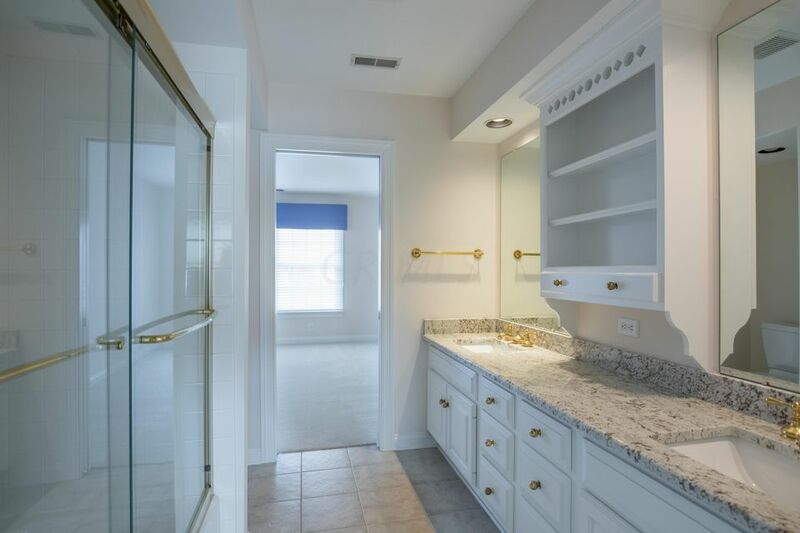 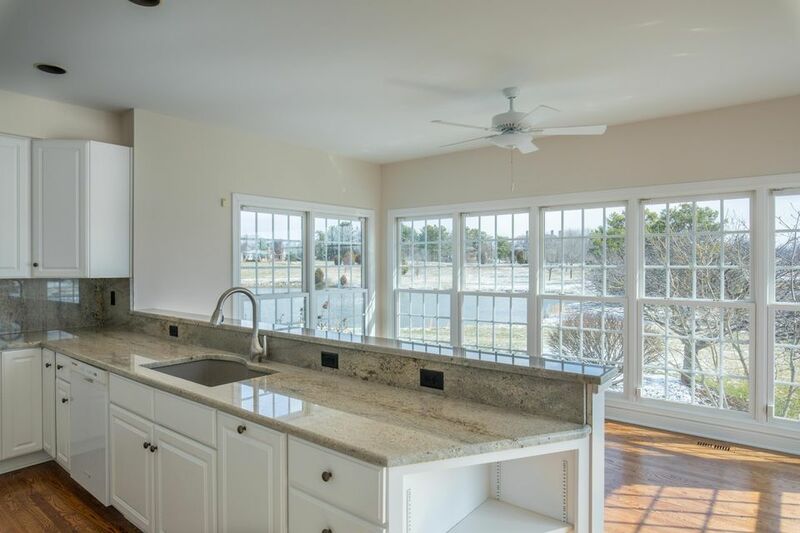 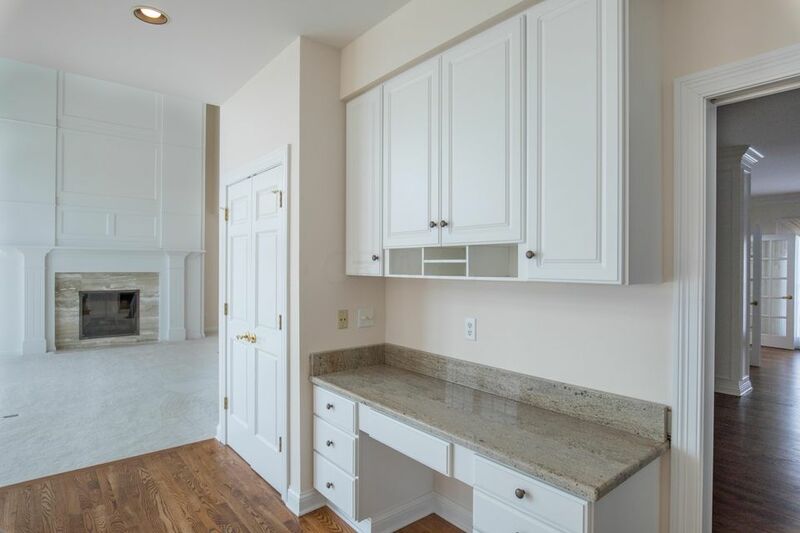 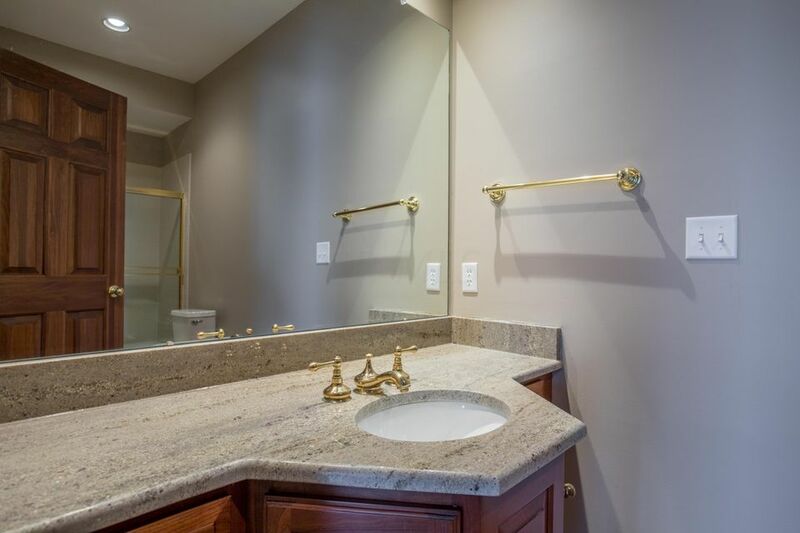 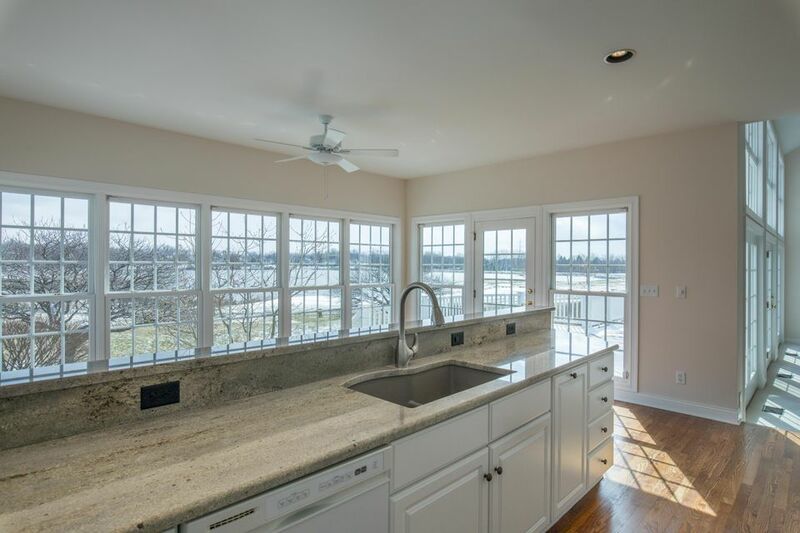 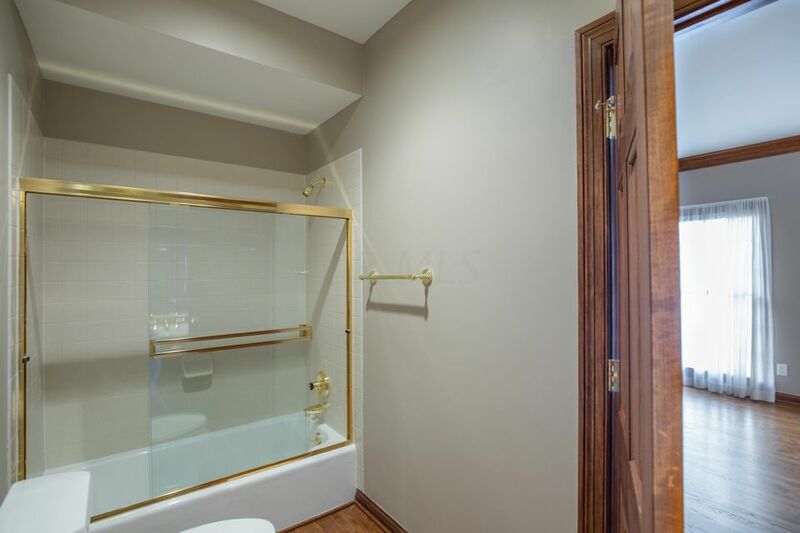 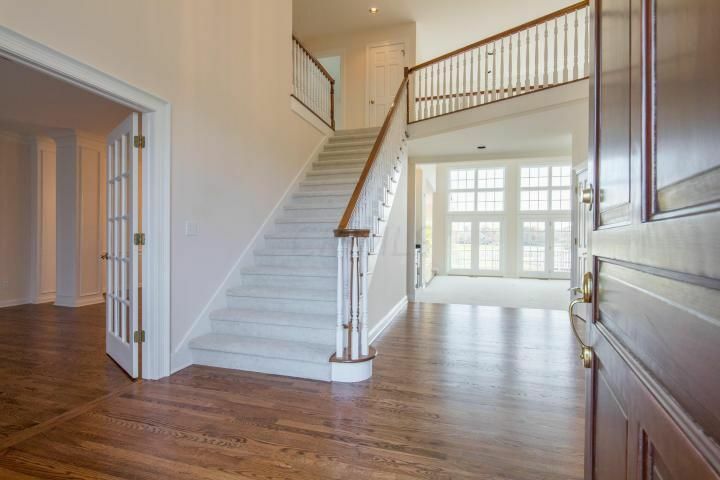 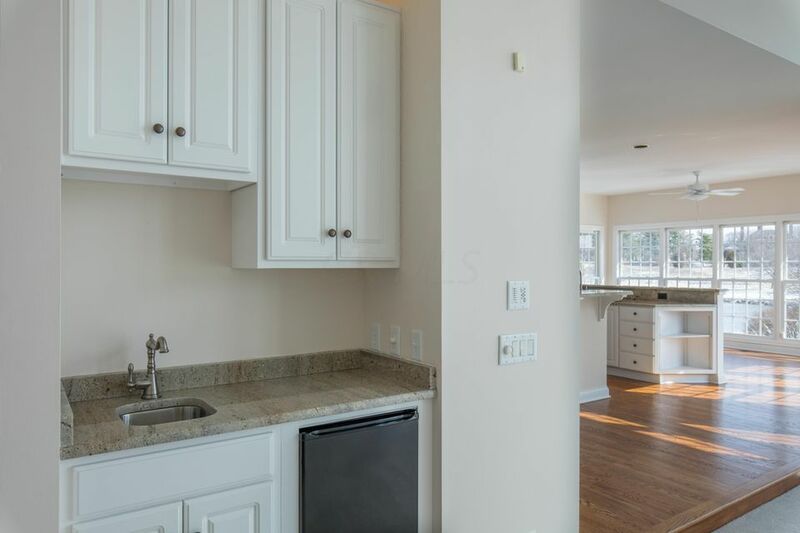 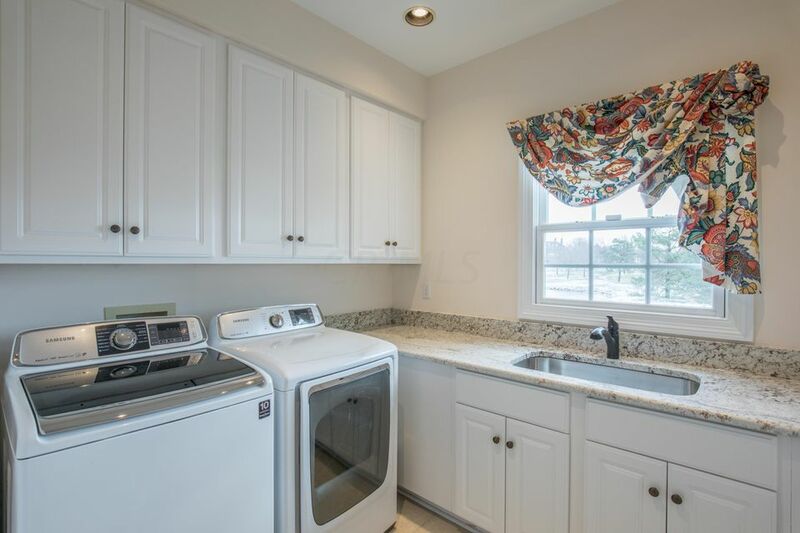 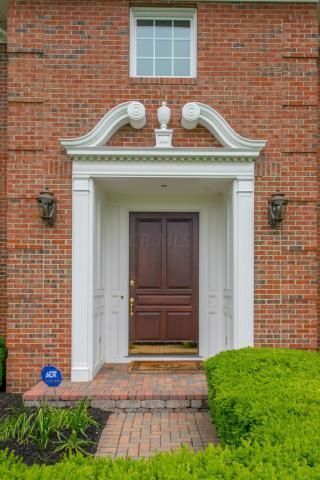 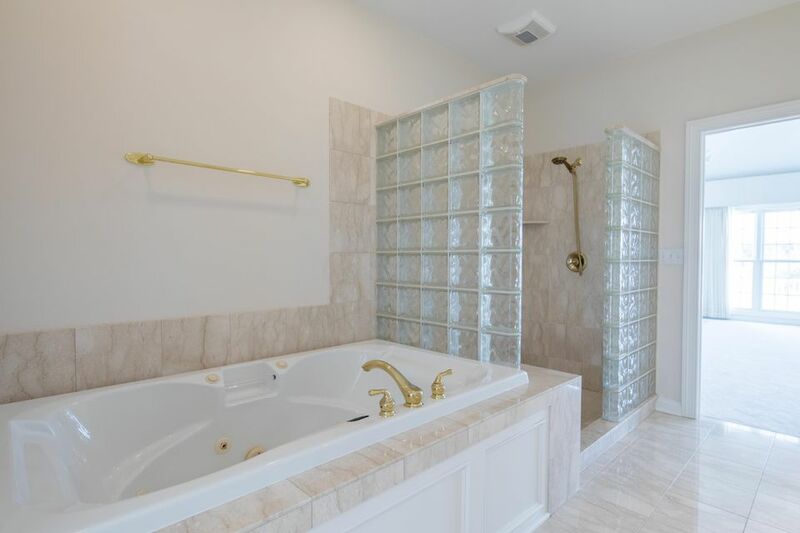 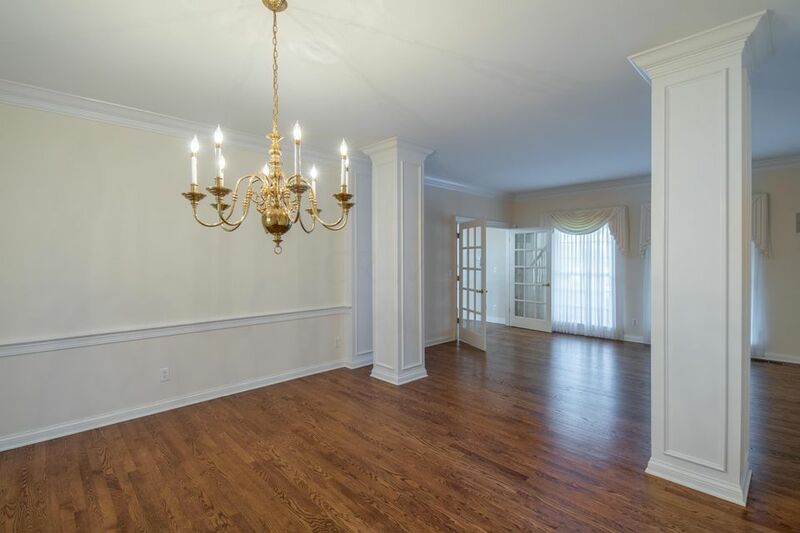 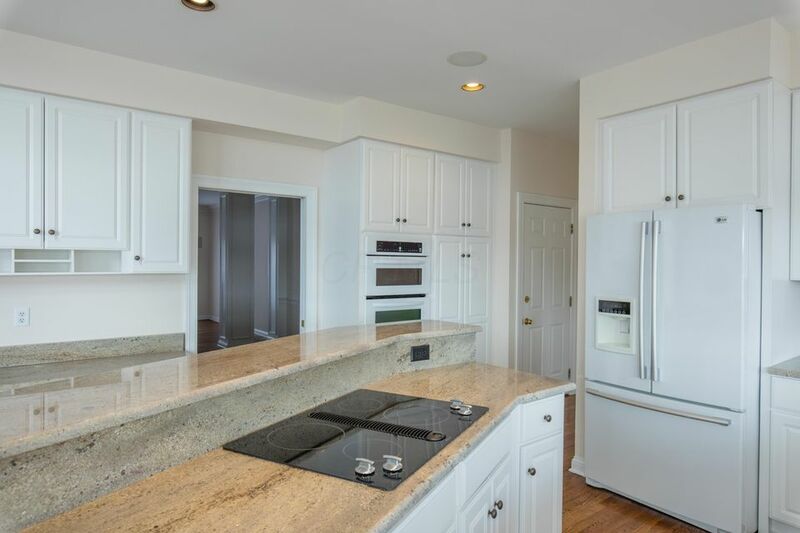 Upgrades abound throughout the home, including new kitchen granite, carpet throughout, shower and granite updates in bathrooms, in addition to updated lighting in foyer and dining room. 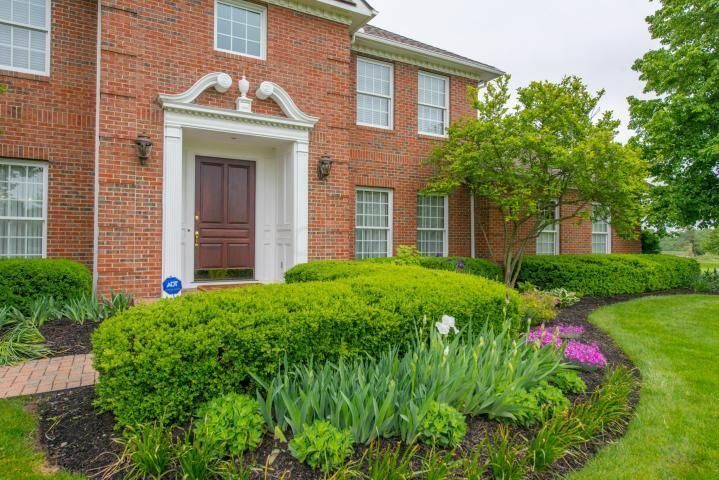 Close to all restaurants/shopping at Polaris/Westerville. 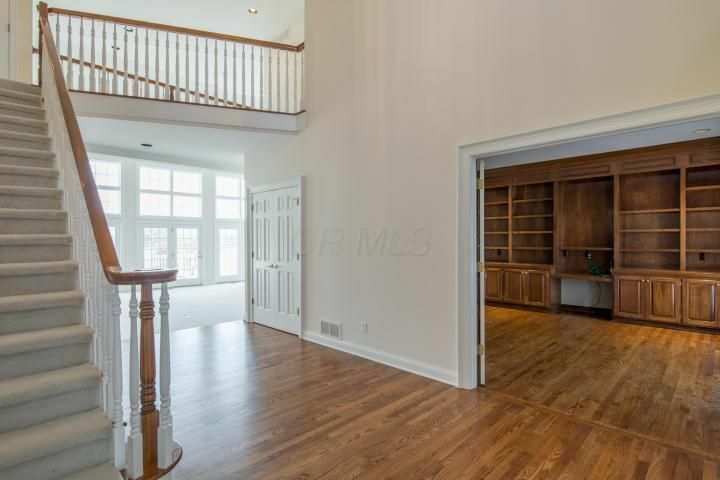 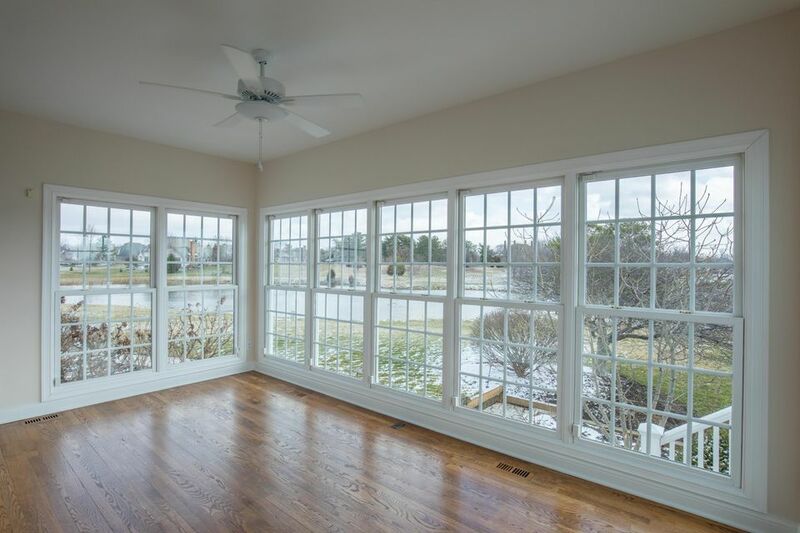 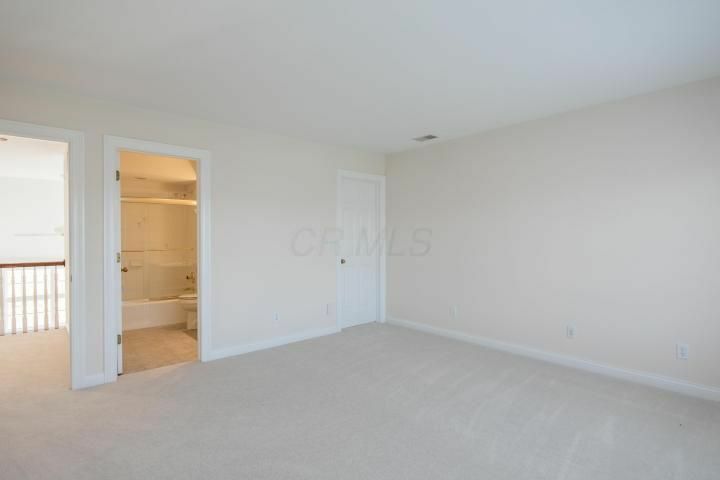 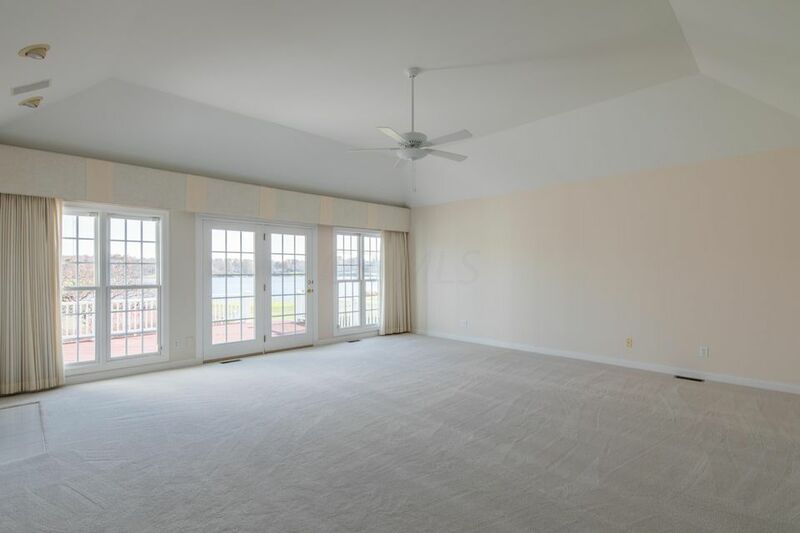 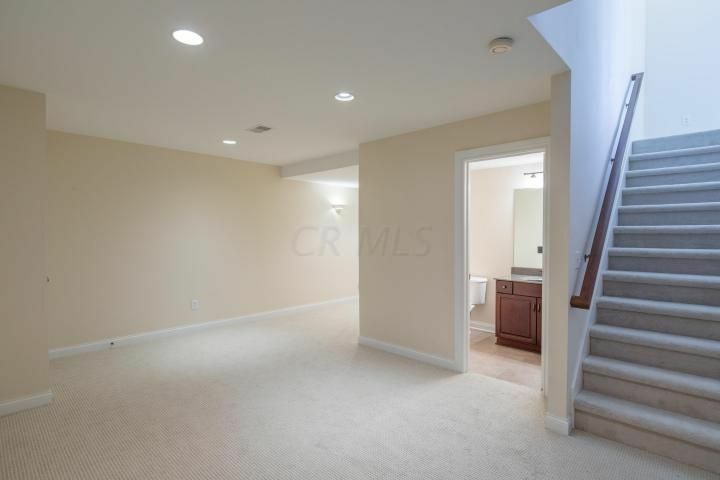 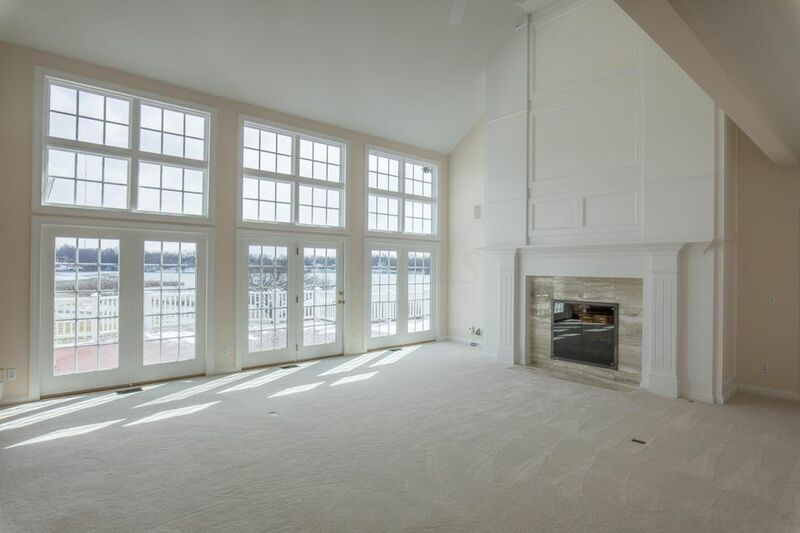 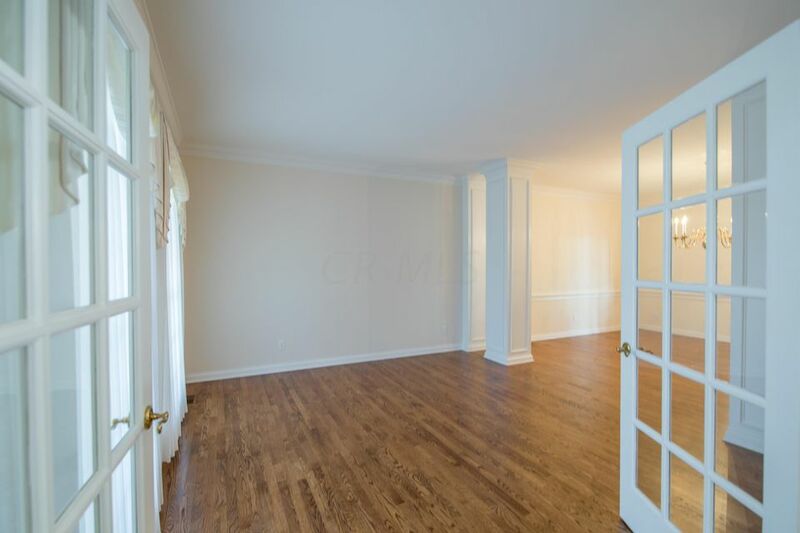 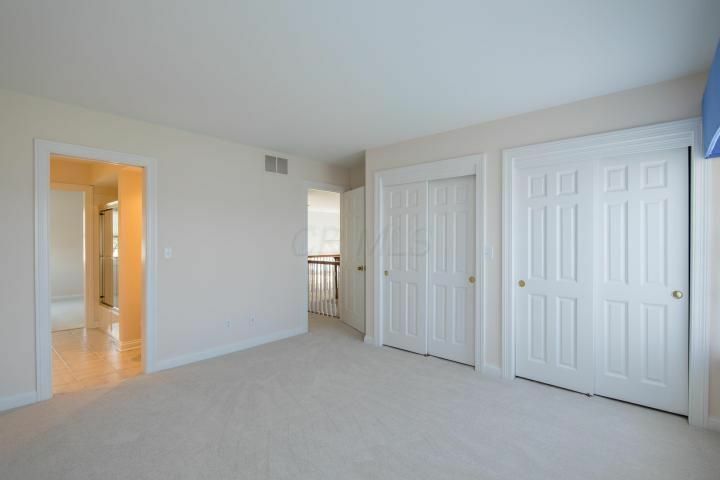 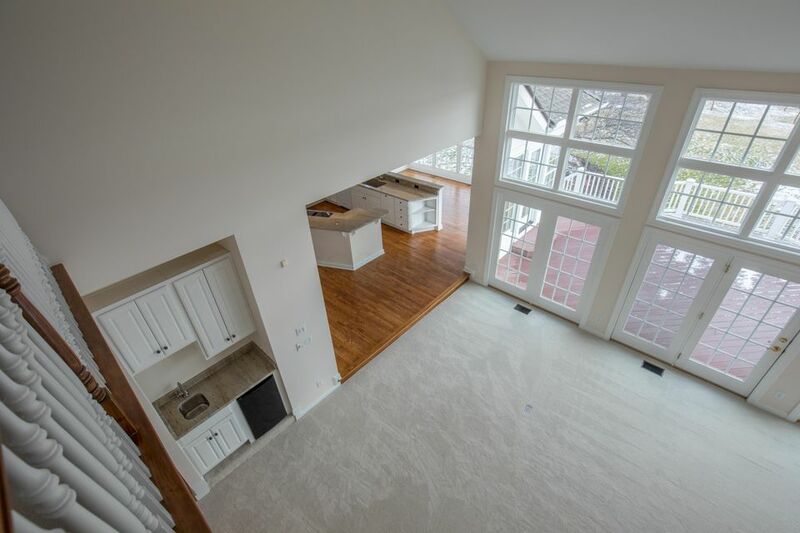 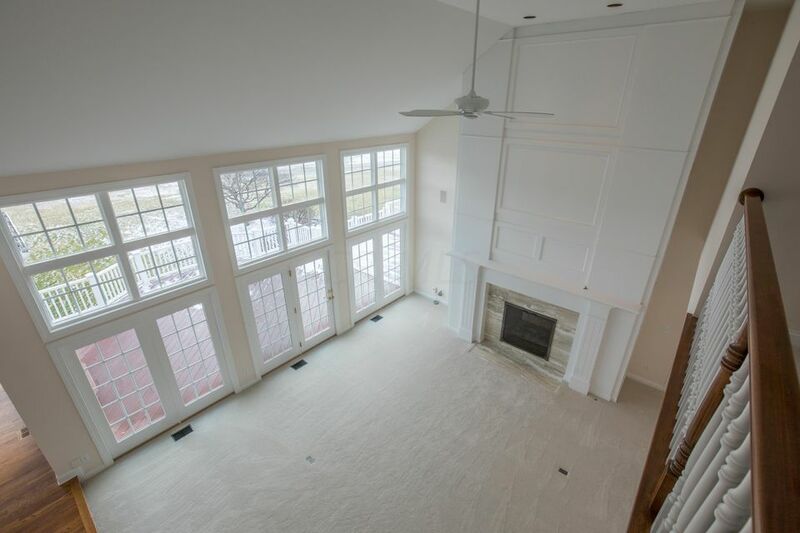 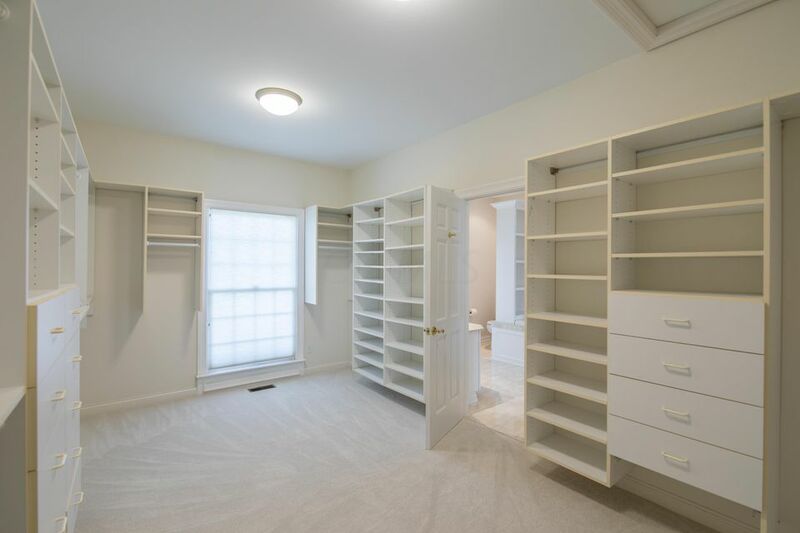 Spacious first floor master suite with gas fireplace. 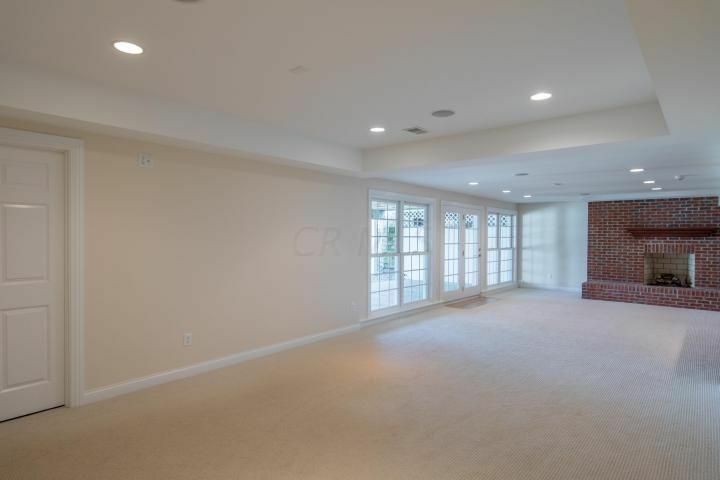 4 bedrooms, 4 full bathrooms, and 2 half bathrooms. 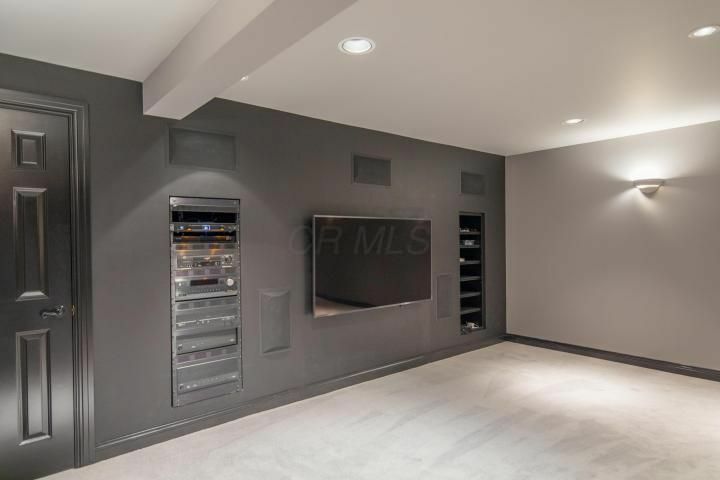 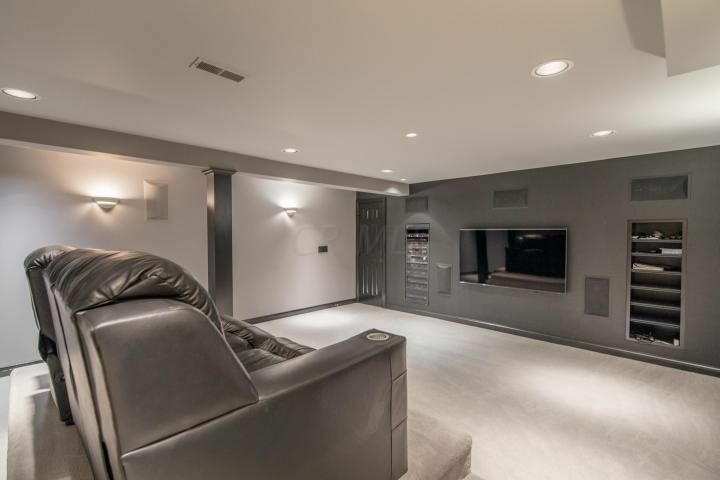 The walk-out basement includes media room, rec. 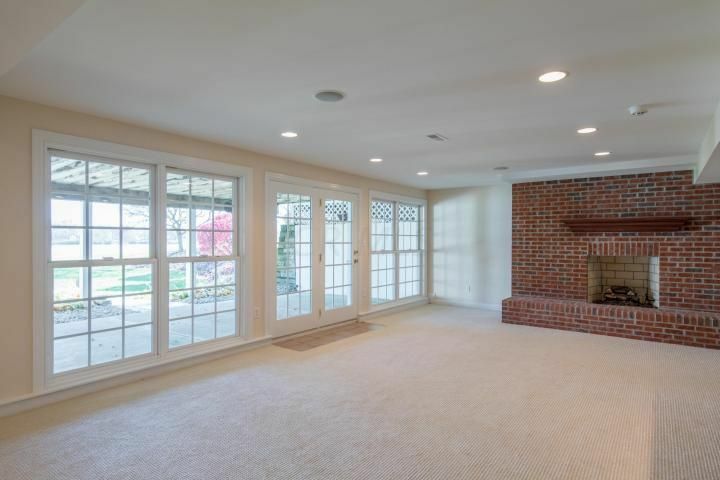 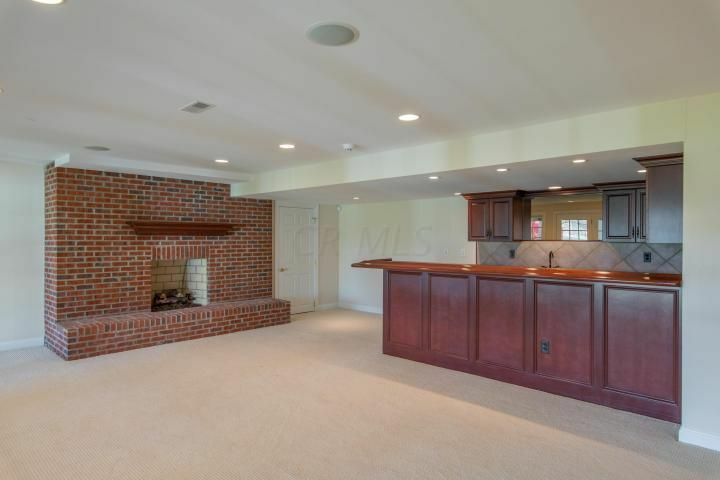 room with gas fireplace, and custom bar area. 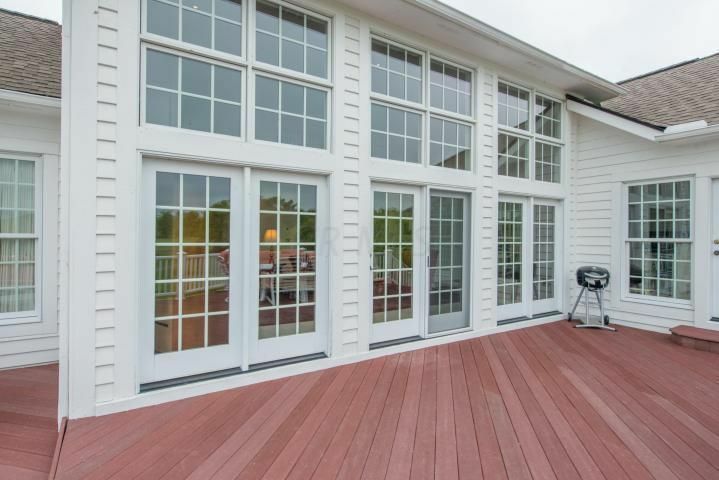 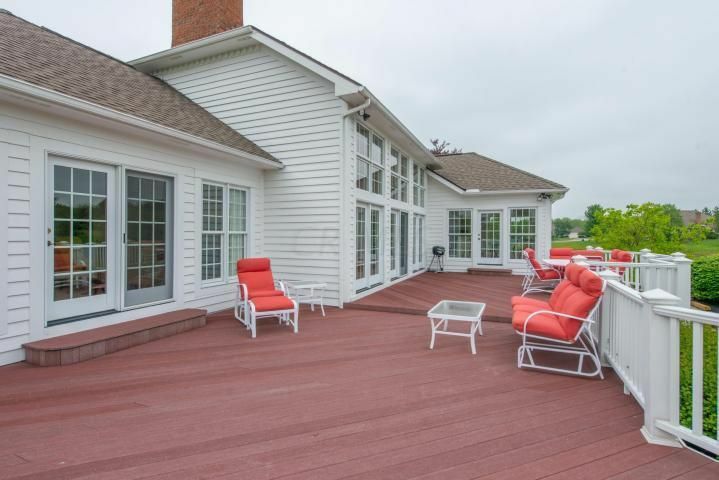 Large deck is ideal for entertaining while enjoying fantastic views. 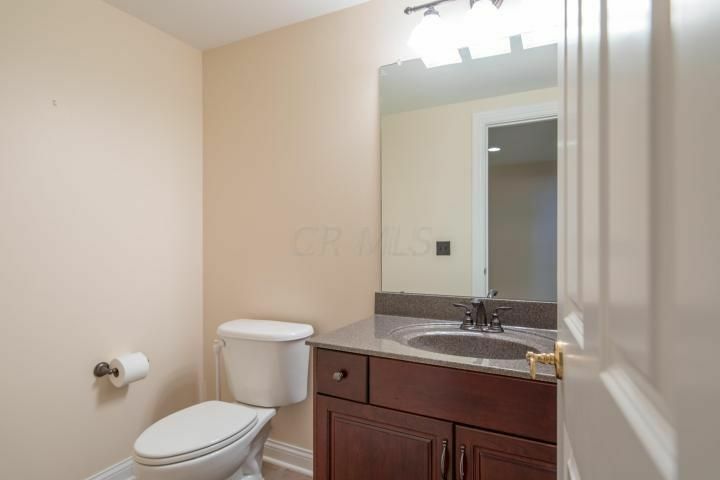 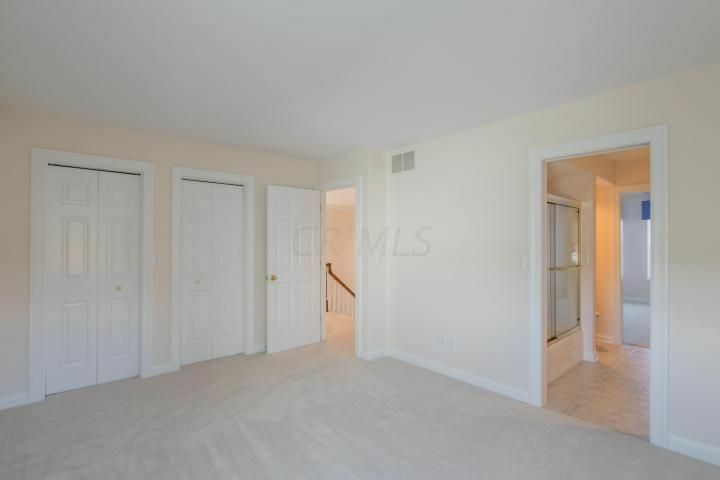 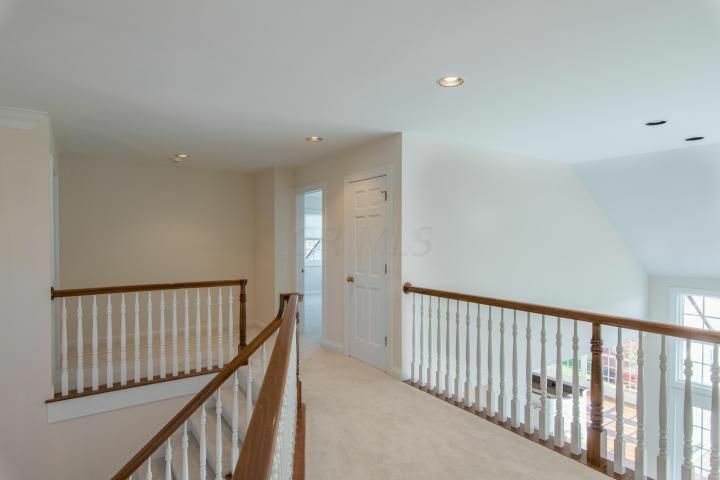 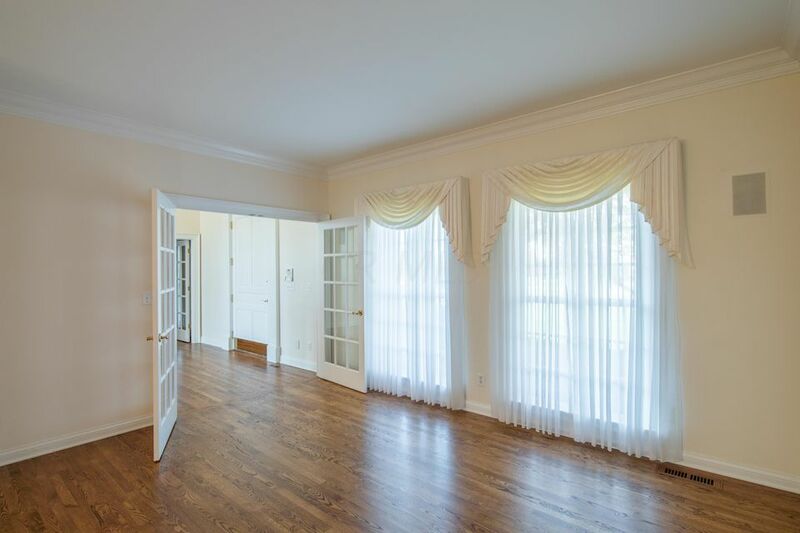 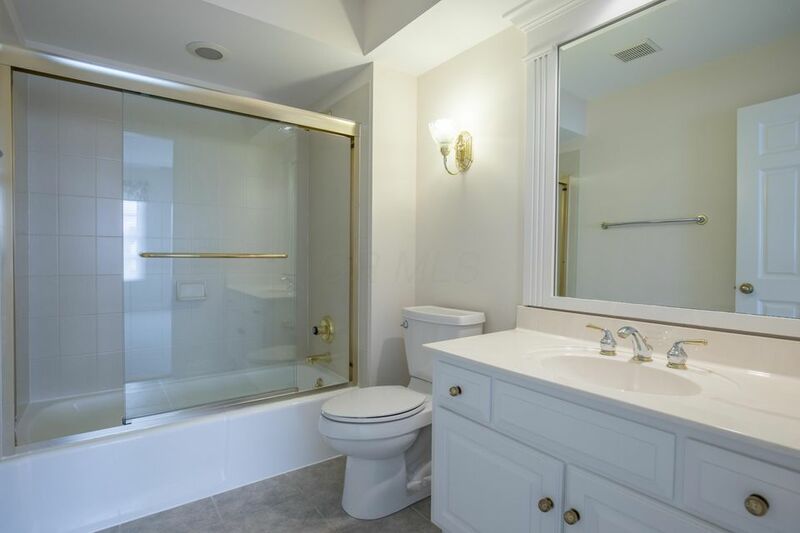 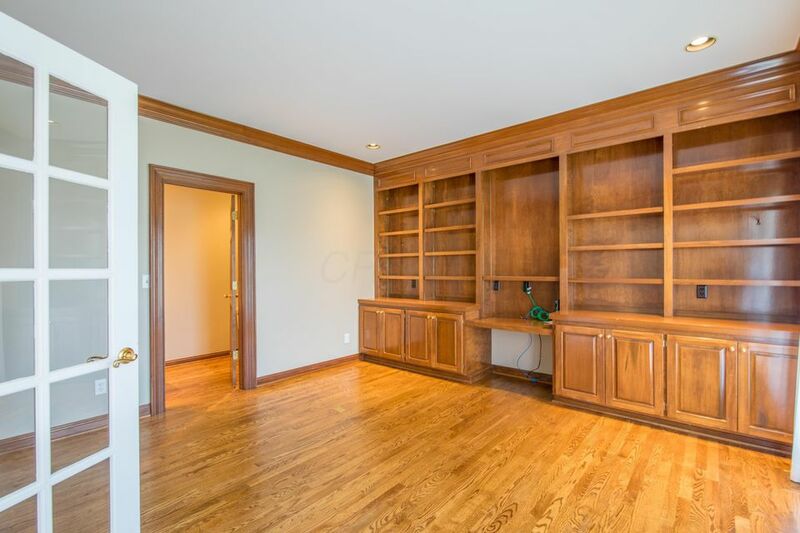 This property has been well-maintained, and upgraded throughout. 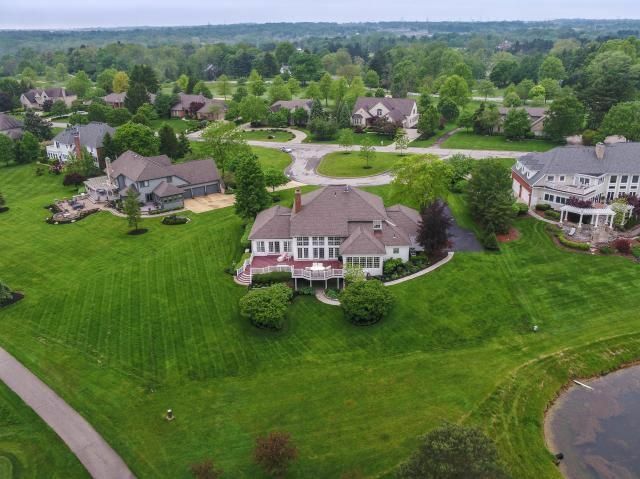 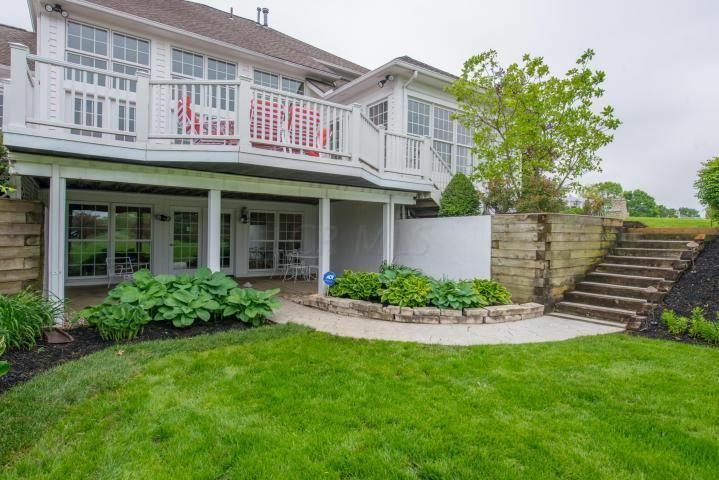 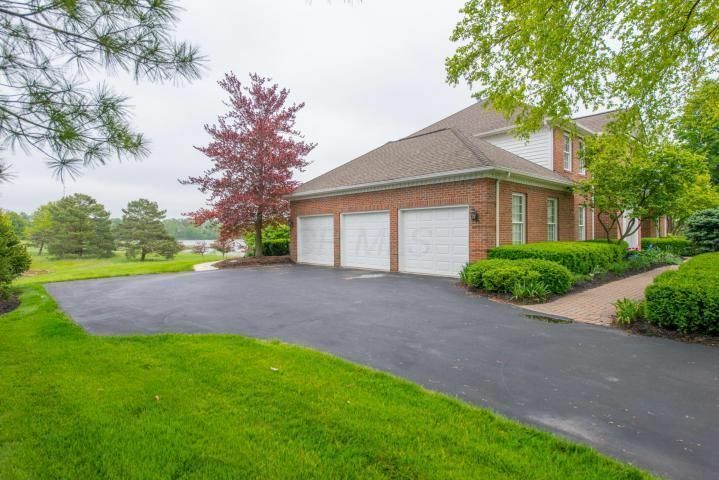 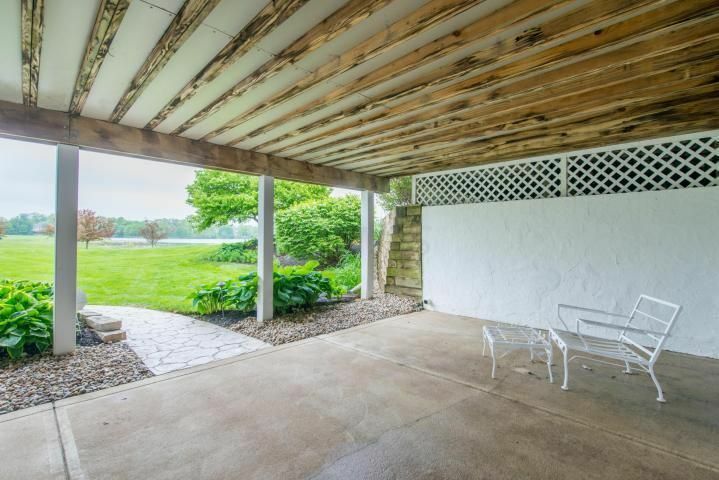 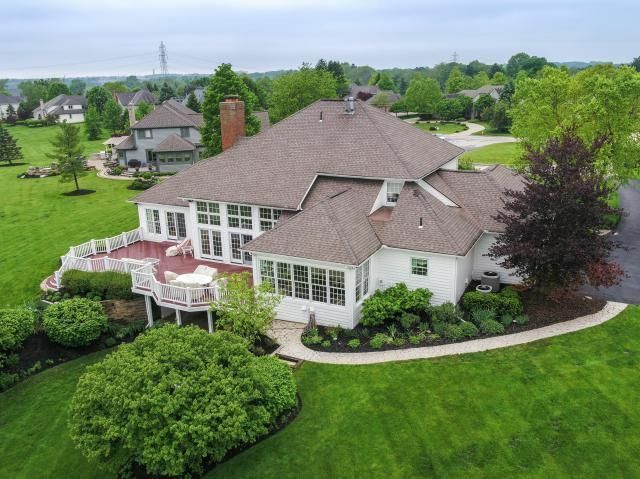 This property is in the following school district: WESTERVILLE CSD 2514 FRA CO.